Patricia Wildman: still down with Christina Hendricks. 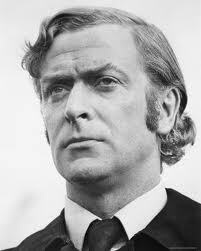 Dr. James Clarke "Doc" Wildman (Patricia's father): Chris Hemsworth (minus the long hair & beard). 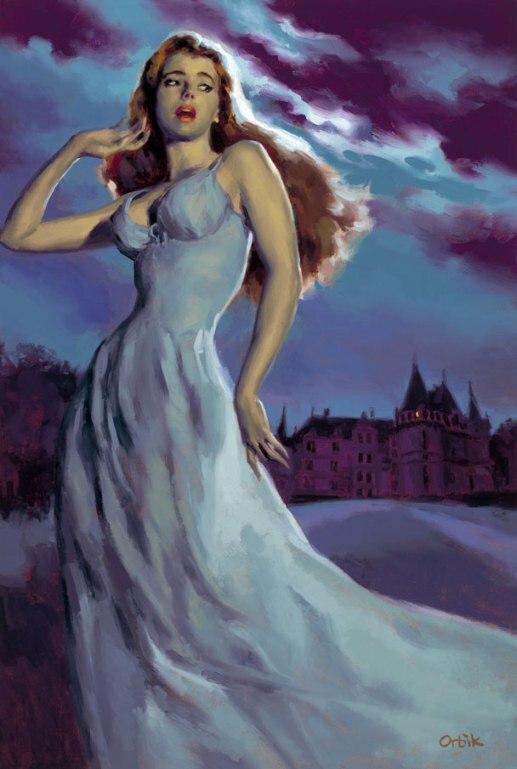 Adelaide Lupin (Patricia's mother): Eva Green. 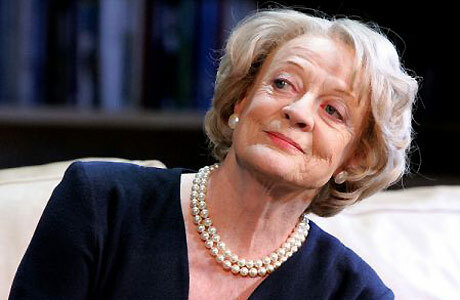 The Dowager Duchess of Greystoke: I'm fine with Brad's suggestion of Dame Maggie Smith. 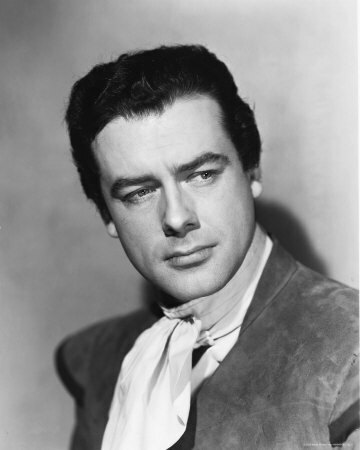 Richard Deguy: Richard Greene (since Phil Farmer said Deguy looked like Greene). Carla Deguy/Ghost of Bess of Pemberley: Olivia Wilde. Helen Benson (daughter of Mr. Benson and Ellen Patrick): Beau Garrett. 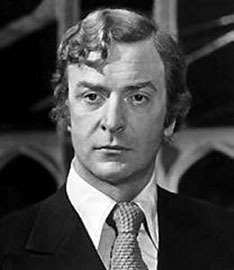 Dr. Augustus Moran: Michael Caine. This is awesome! Not only do I love all the eye candy in this post, but I'm starting a new series for author called CAST YOUR CHARACTER where authors do what you've done here, then commenters post their own ideas about who they envisioned as each character. It will kick off this fall. If you'd like to participate, shoot me an email! Thanks, that sounds awesome! Count me in. I'll drop you a line. I've been trying to get this posted forever (the price of only having a hotmail account); but re: the casting of Patricia Wildman: what about the underestimated (in terms of acting talent, not just her physical presence)Diora Baird? As for her parents...I'd use clips of Herman Brix/Bruce Bennett from The New Adventures of Tarzan (the end of chapter 4 and the beginning of chapter 5 show him looking very much like Doc Savage in the original pulp cover to "The Man of Bronze"; for Patricia's mother, film clips of the young Maureen O'Sullivan(who was definitely more than just Jane). Another alternative casting for Pat...Yvonne Strahovski from Chuck, Dexter and the upcoming I, Frankenstein. For heavens sake, at least check her bodypaint video on YouTube! OK, what about Eliza Dushku as Adelaide Lupin (she is certainly known for playing women who are somewhat...dangerous)? Any chance of a Casting Call 3? Let's make this the greatest movie ever unmade!